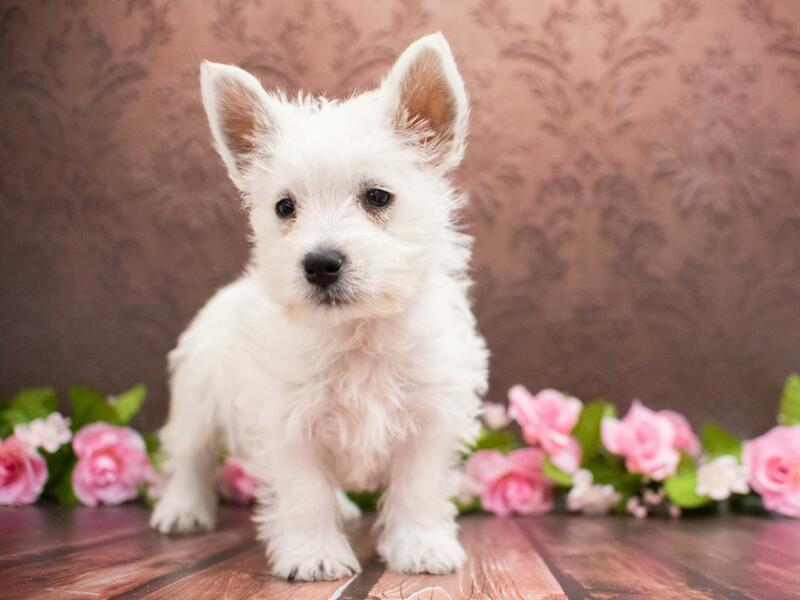 The West Highland White Terrier is said to originate from Poltalloch, Scotland, and due to this, was originally known as the Poltalloch Terrier. 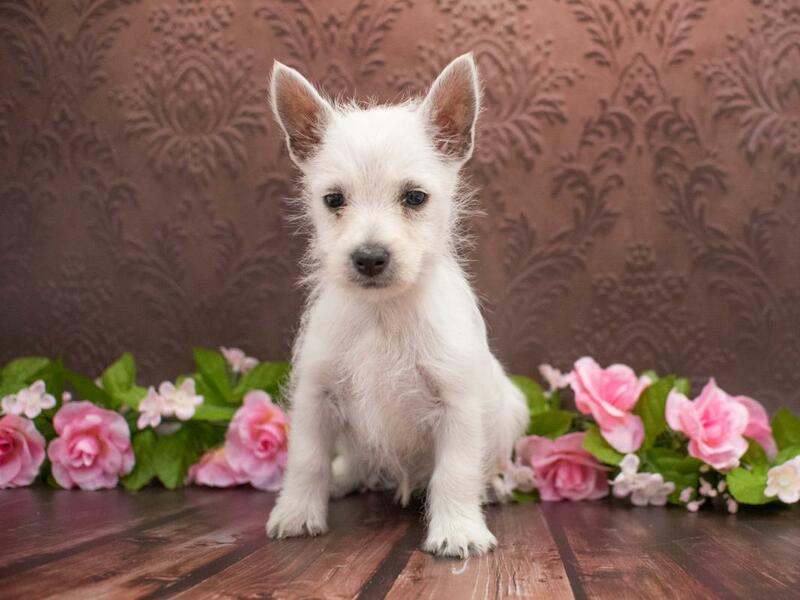 He was also sometimes referred to as the Roseneath Terrier, after the Duke of Argyll?۪s estate. 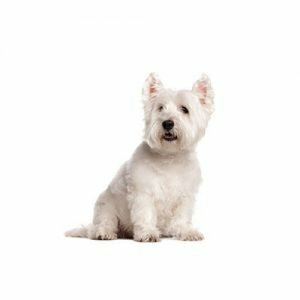 The Westie was first shown in the United States in 1906 under the Roseneath name, but this was changed in 1909 and he has been known as the West Highland White Terrier ever since. 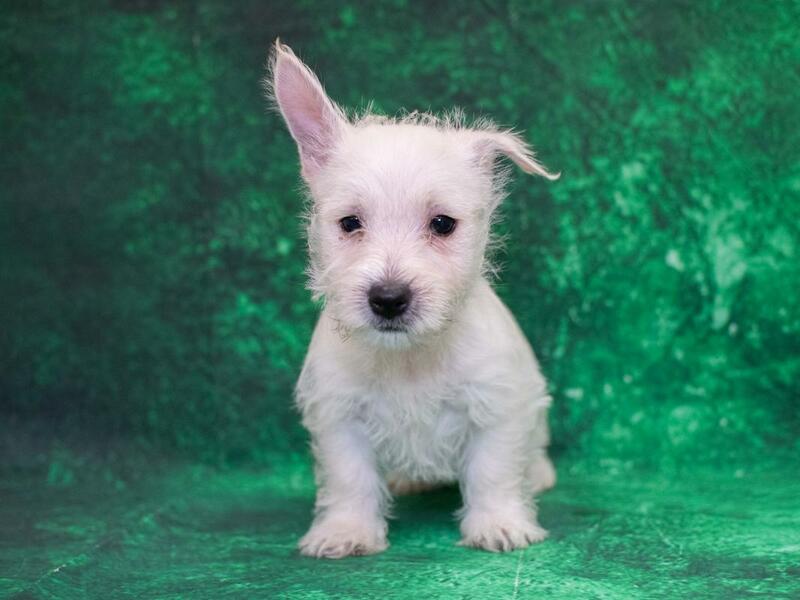 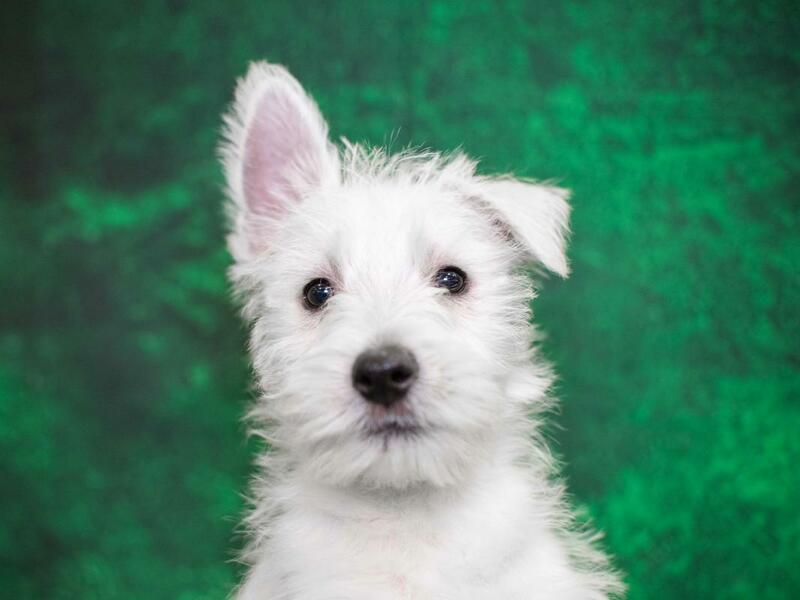 Are you interested in purchasing a West Highland Terrier?